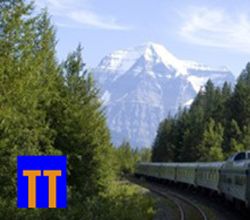 Passenger Trains DO Make Money! There seems to be a growing trend among enlightened municipal governments . . .
OK, that said, let’s talk about the trend that seems to be occurring in more than a few small and mid-sized cities and towns. First, and most important, they all have one thing in common: each town is a stop somewhere on the route of one of Amtrak’s long distance trains. Enlightened mayors and city managers have seen the benefits of modernizing and expanding their existing railroad stations and turning the facility into a multi-modal transit hub, not just improving facilities for the daily trains, but adding infrastructure to accommodate inter-city and local buses, taxis and even bicycles. There are two excellent examples where this has already happened with great success: Galesburg, Illinois (above) and Meridian, Mississippi. Although necessarily in proportion to the size of the town, the results are almost invariably the same: a revitalization of the area immediately surrounding the new transportation facility. Shops and restaurants open; new office space is created and businesses move into attractive new buildings. 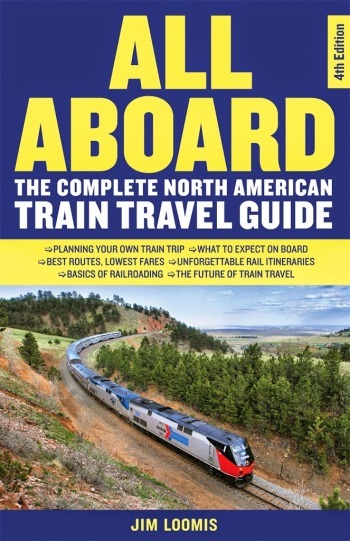 All that new activity means more jobs, of course, and—this is the key—none of it would be happening if the Empire Builder or the Southwest Chief or the Lake Shore Limited or the Silver Meteor didn’t show up twice a day, every day, fifty-two weeks a year. 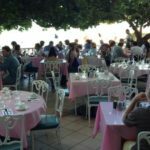 Once again, the Europeans are way ahead of us, of course, but you can click here for a link to an excellent article on this subject. Previous Wanted: Would-Be Railroad Barons. NextKlamath Falls Loses a Travel Option. Older stations can and should be remodeled where possible, although built for a different era, those architects often knew well what they were doing. 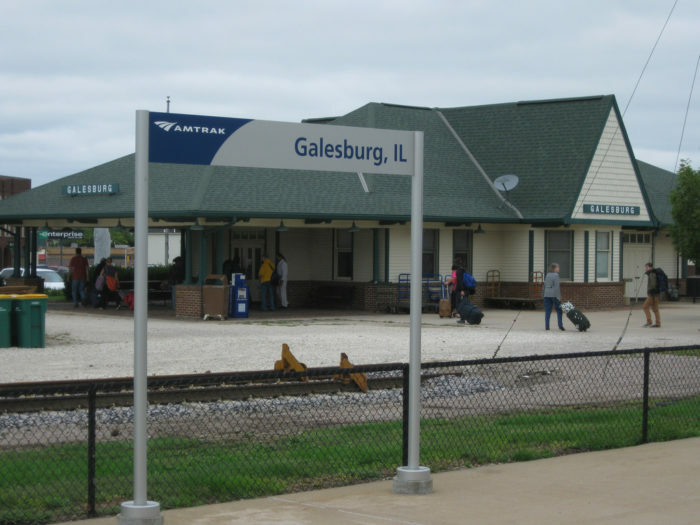 Did an Amtrak shuttle van transfer last fall between Zephyr and the Texas Eagle at Galesburg. Had about a 3 hour layover but there is a nice cafe one block away plus the township maintains a small free library in the station. One bus served the station while I was there. Tis indeed a nice small town inter modal station.